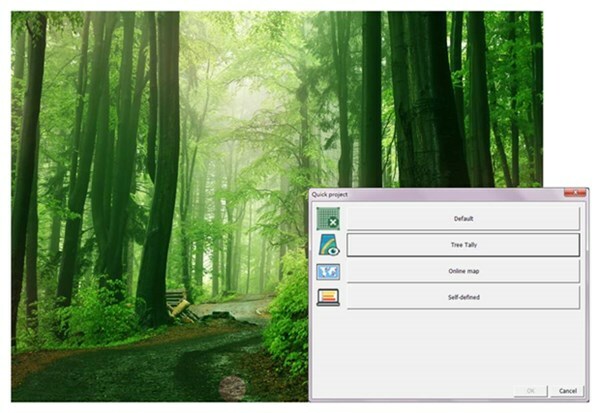 SuperPad 10 is GIS software that supports both Windows Mobile and Windows OS. With the growing popularity of tablet computers and the corresponding supports from Microsoft, Supergeo allows users to manipulate SuperPad 10 with more touch gestures. For example, you can use multi-touch technology to resize, rotate and pan the map’s extent. Also, Supergeo renews the user interface based on the recent trend of flat design. The new version simplified the complicated button icons in the past, which is a more favorable style to view by tablet computers. To collect the field data more efficiently, SuperPad 10 has a new feature called Quick Project. This function provides users with spatial data and also pre-designed attribute tables according to different purposes of surveying. Therefore, when users have many similar field projects, they can save a lot of time since there’s no need to key in the same things repeatedly. Currently, there are four different Quick Projects available for users from different industries. One of them is “Tree Tally Quick Project”. In this project, the built-in point feature layer has pre-defined columns like tree height, DBH (Diameter at Breast Height) in the attribute table. Also, there is a Quick Project called “Online Map Quick Project”, which includes built-in online maps, making it a good choice for users with no basemap. Of course, other than the Quick Projects that already exist, you can also define and save your own Quick Project to increase efficiency when working on similar tasks. 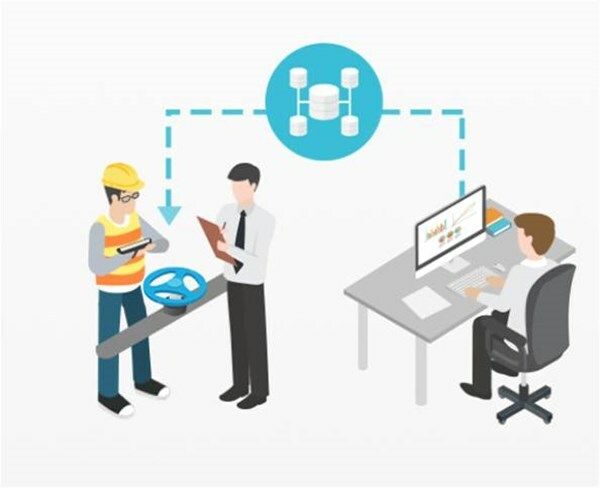 To save the time for data preparation before the field survey, this version has enhanced the mechanism of sharing and editing data online with SuperGIS Server. Furthermore, this version newly supports the OGC standard WFS-T. The WFS-Tservices published by different brands of GIS Server can all be accessed, edited, and uploaded by SuperPad 10. When conducting a field survey, you can utilize the updated function- GPS Alert. Users can decide whether to receive the notifications when the precision indices (HDOP, VDOP, PDOP, Acc, and EPE) have reached a specified threshold. If they do, SuperPad will warn the user by a beep. In this way, users can start collecting data just after they hear the alert tone. Fieldworkers no longer have to check the GPS signal box frequently. 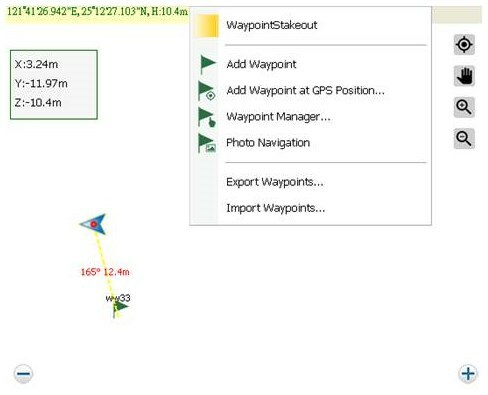 Also, Supergeo has added the stakeout mode in the navigation features; when the distance between the waypoint and the present position is shorter than a particular threshold, the differences in X, Y, and Z coordinate will be marked and displayed on the monitor. Lastly, the interface of GNSS satellite status has been redesigned. Unlike the previous version which only shows the signal quality of satellites, now it allows users to check Satellites in Sky to know how many satellites are in use and their detailed information. The color of satellites represents different satellite navigation systems respectively. 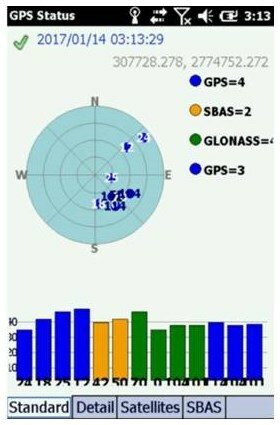 The number of satellites from various satellite constellations and the signal quality can also be found on the screen, which enables users to understand more about the data in fieldwork. In short, the new generation of SuperPad 10 not only will continue the operation and functions in Series 3 but also augments many new features, like more intuitive UI, Quick Projects, and advanced editing, to make it more easy-to-use and professional. 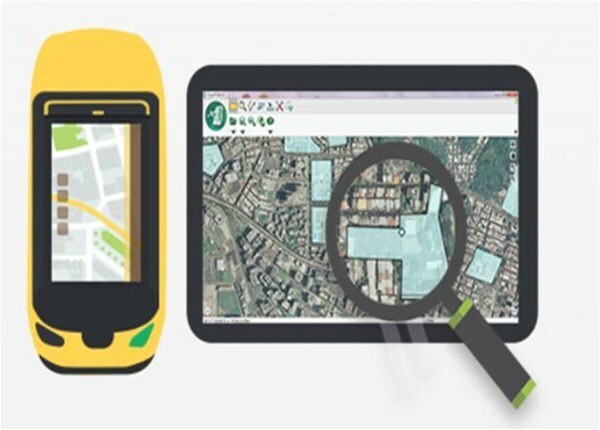 No matter you are an amateur or professional user, SuperPad 10 is an ideal choice to help you complete the field surveying works.